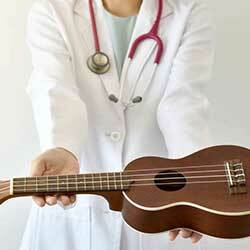 Students can prepare to transfer to university in music therapy at SCC. This would include general education classes, music performance and ensemble credit as well as any prerequisites, which might include: PSYC 100, CHEM 121, BIOL 211, SOC 101, PSYC 200 and any other university specific admission requirements. For more specific questions will be answered by an international student advisor through transfer planning appointments once students become SCC students. Preparing For The First Tuition Payment!